Posted March 22, 2018 to SEO Tips by: admin. 1. Your blog post is dated and shows a time line of your work to prospective clients letting them know you are currently working and how much work you do. 2. Even if you update you website frequently its mostly images and search engines can’t read images. They do read ALT tags, but the overall impact of using ALT tags, in terms of search engine optimization, is low. 3. The SEO value of a blog post with both images and text about your photo shoot is far greater then the page of images you added to your site. 4. Over all your blog is more SEO friendly then your website. This is because blogs were designed to be text based and your photography website probable only has an about me page with text on it. 5. 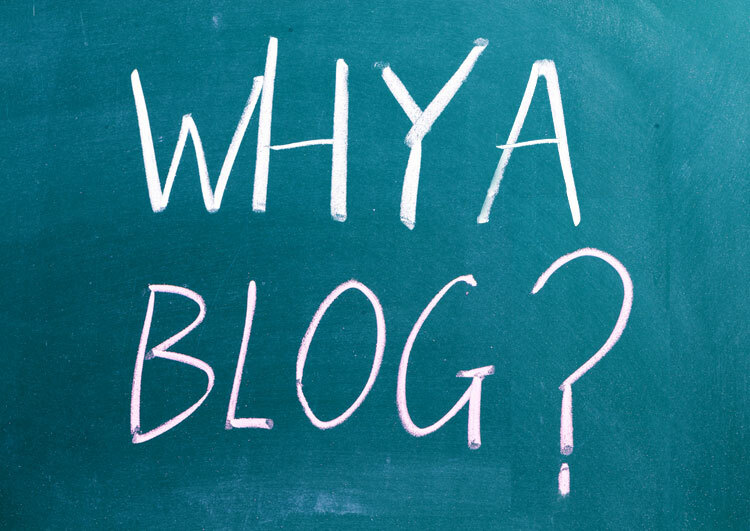 Your blog is a way to interact with your readers because they can leave comments on your posts this gives you a direct connection to your readers.